On the horizon for listening and overly biased descriptive writing is a collaborative release. Have been listening to Ant'lrd for many years. Beautiful atmospheric sounds that sparkle perfectly through the haze. Together this time with super skilled Benoît Pioulard, both artists will be covering equal ground. 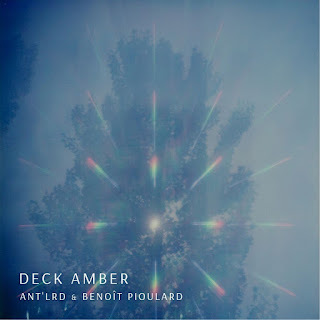 Ant'lrd and Benoît Pioulard have one solo track each and the rest are done in union. 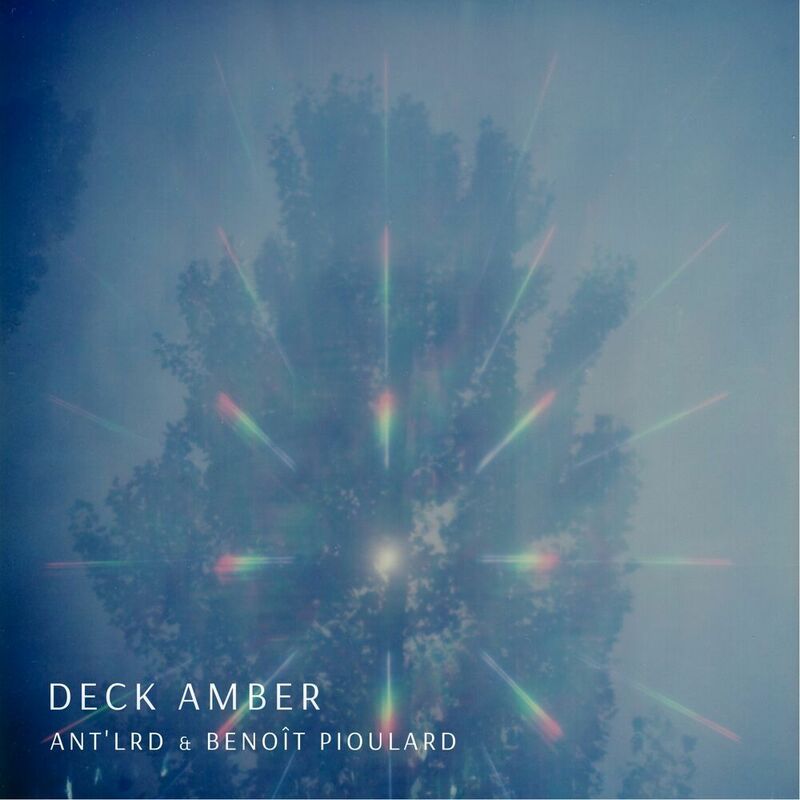 Slated as a double cassette release, the title is Deck Amber. The future heavy sonic bliss is available for pre-order from the very cool Portland, Oregon label Sounds et al. More words written by the artists and label can be read on the pre-order purchase page. Going to get some repeated listens in once a copy arrives. Hopefully words will be able to hold it in place for a moment.